Liverpool face Hoffenheim in the Champions League Play-off’s on Tuesday at 7.45. Sturridge wasn’t fit enough to travel while Coutinho is still carrying that sore back. Clyne is out with a back/hamstring injury while Lallana is out fot atleast 2 more months. 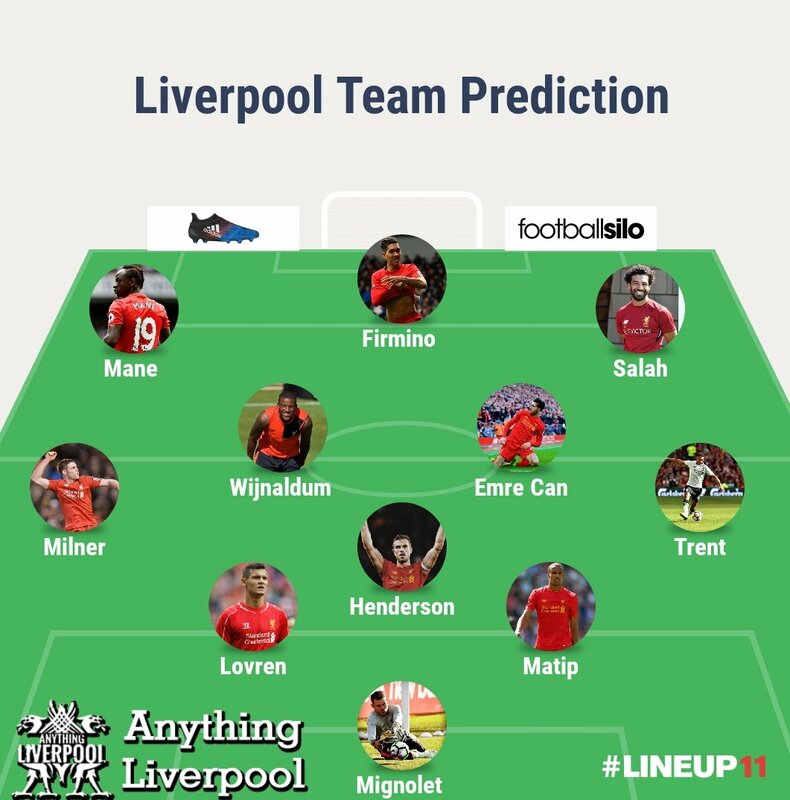 I personally think Klopp will only make one change from the weekend and that will be to bring Milner back into left back. It’s hard to see what other changes he could make in midfield / attack etc but thats the team im going with.